Our bubbly Belgian surfer Sarah really is proof that if you put your mind to it, you can follow your dreams and build a life anywhere you wish. After years on the road, Sarah spent the summer of 2012 hard at work offering massage treatments to the clientele of St Tropez, but it just wasn’t the lifestyle for her. 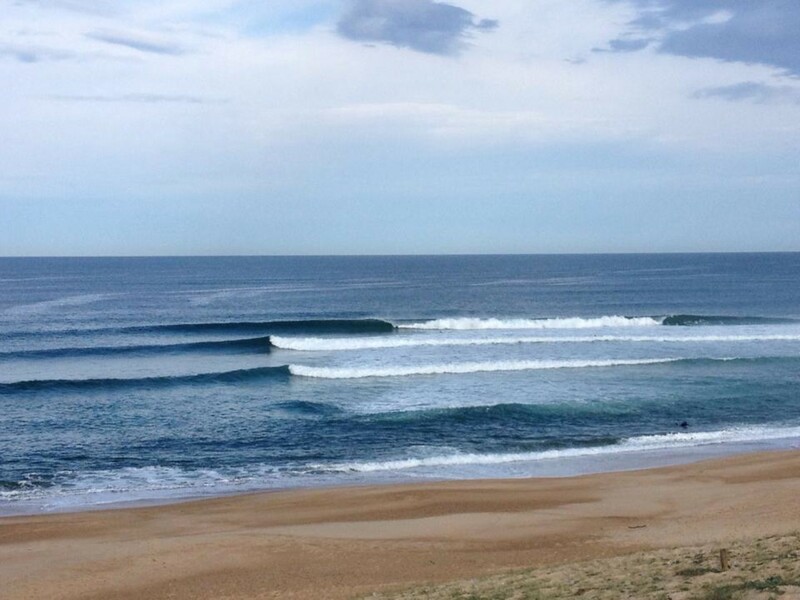 Missing the waves and surf lifestyle she moved to Hossegor at the end of the season … and she never looked back. 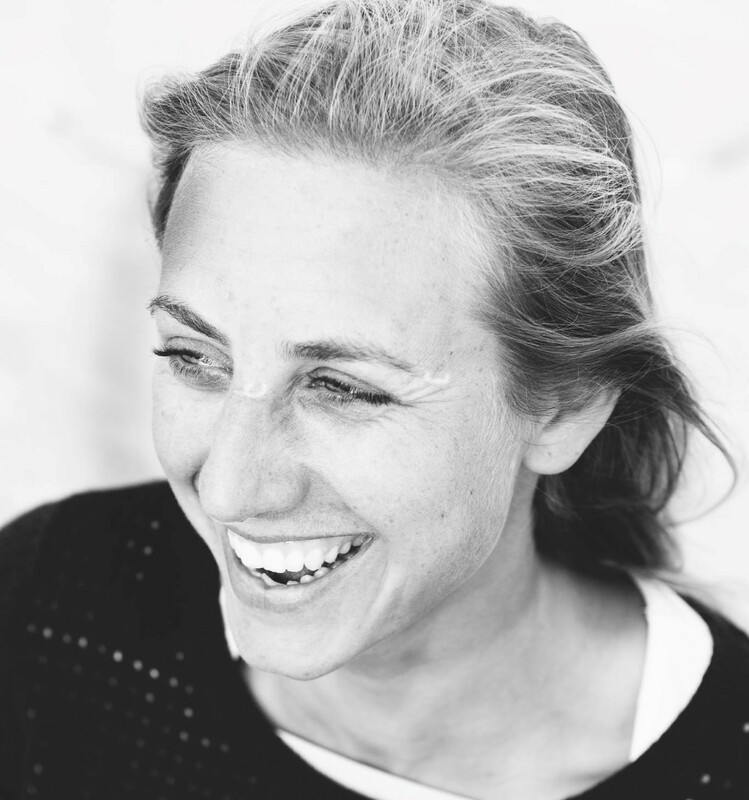 Having now set up her own mobile massage business, NALU Massages, and currently working as a surf coach for Go&Surf School in Labenne, Sarah now calls this wave-rich French coastline home. Besides surfing and massaging, Sarah has returned to some old passions, Capoeira and Yoga and more recently has turned her hand to Water Polo. Should the opportunity arise, sunset beers or a dance are always on the cards. 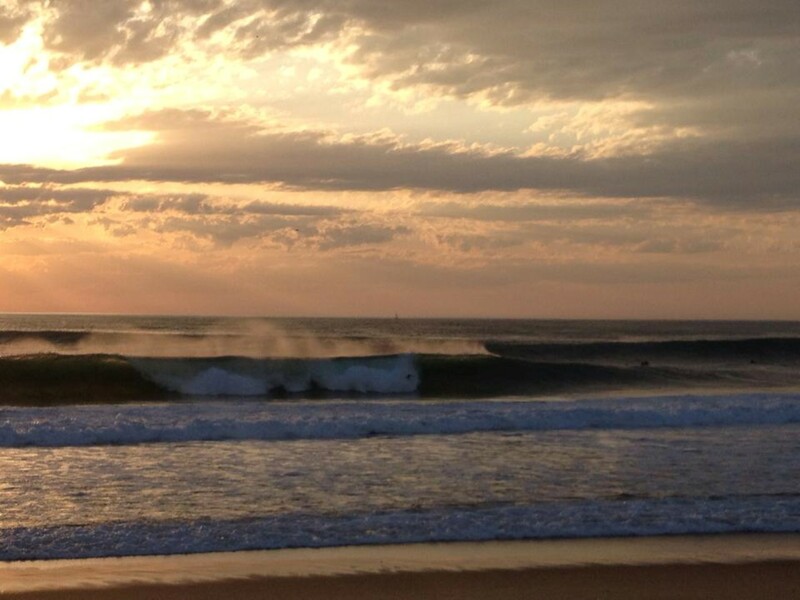 Wouldn’t be too bad having sunset surfs like this on your doorstep ! 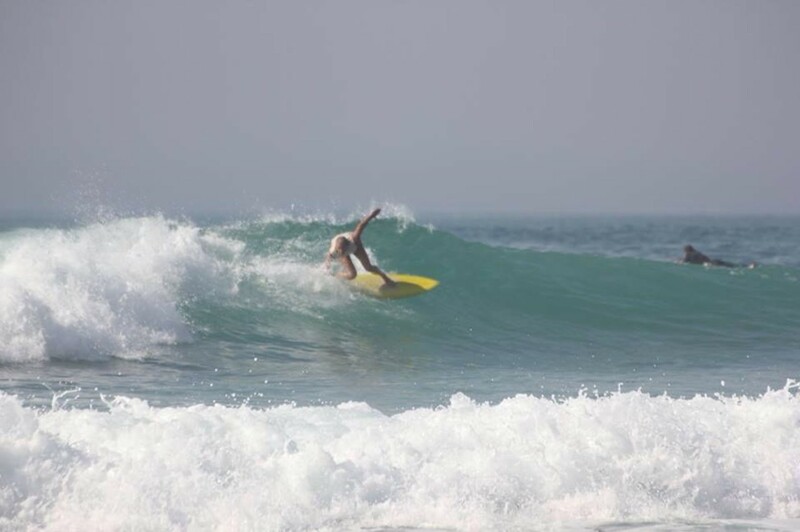 So if you ever find yourself heading to Hossegor, make sure you look up this beautiful soul; join her for a surf, share travel stories over a sunset beer and definitely treat yourself one of her wonderful massages! 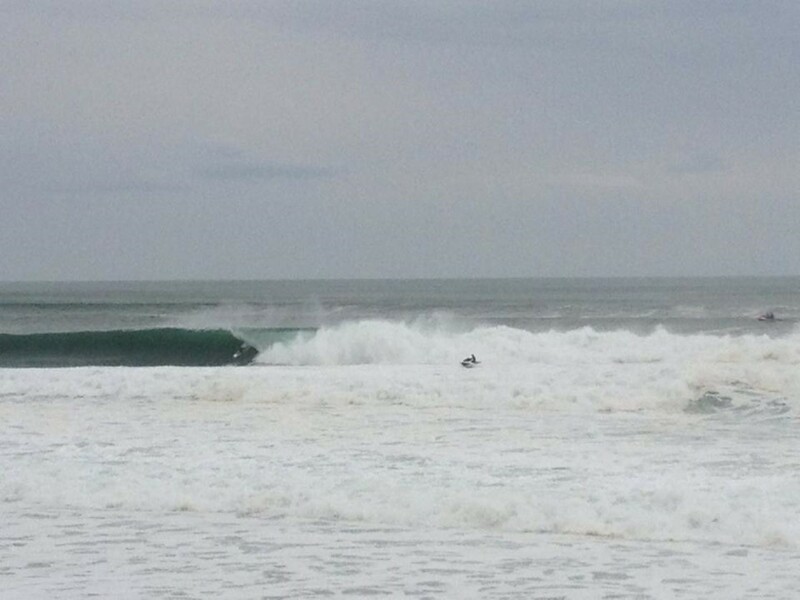 A sunny, small surf day in Seignosse with good friend, Swiss surfer Alena Ehrenbold. Fun little waves with friends before work. Chilling at Board ‘n Breakfast pool with owner Ine, sporting their new O’neill summer suits. Another sunset, another big surf day. 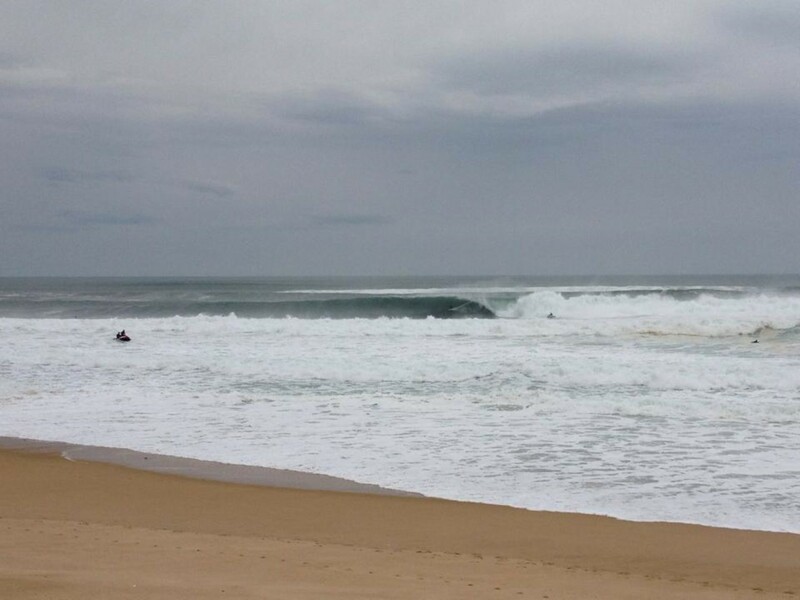 The walk down to La Graviere, Hossegor. 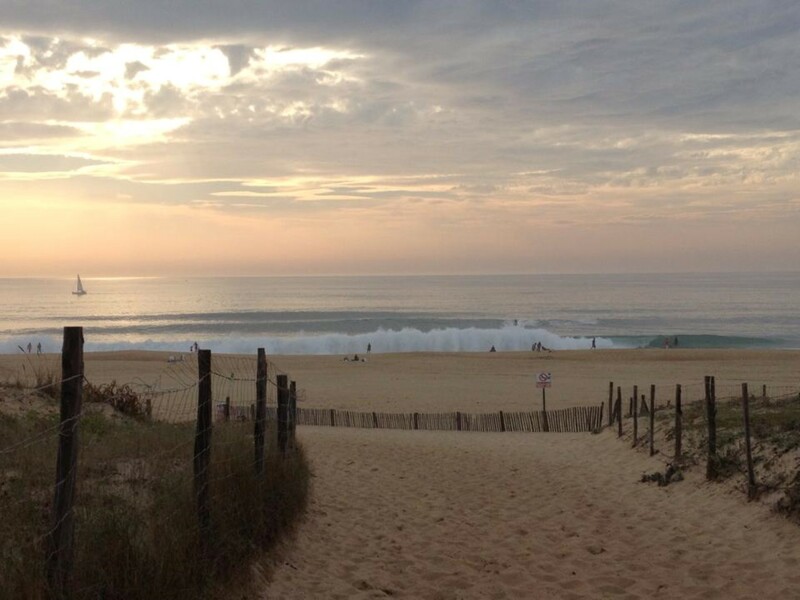 This entry was posted in Sarah, Surf, Travel and tagged beachies, hossegor, south west france, sunset, surf, surf girl, waves by surfsaltylips. Bookmark the permalink.